Let’s break down this article. There were 14 major breakdowns on the MRT network last year – an increase of 40 per cent from the previous year, the Land Transport Authority announced on its website yesterday. It has quadrupled! That’s 4 times more! Still not positive here. 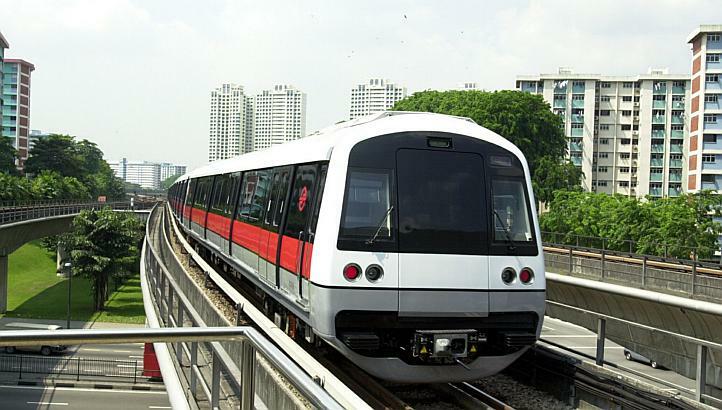 As for the LRT system, the problematic Bukit Panjang LRT, which has broken down repeatedly since day one in 1999, chalked up 10 major incidents – up from two in 2014. Despite the big breakdowns, the rail system was more reliable than it has been since 2011. It has broken down since day 1, but you’ve improved it slightly. It’s still problematic, it has still chalked up 10 major incidents but it did better than 2011. So that means you did better on the same test you did in Primary 3 when you retook it in Sec 1. What? It is a little more than unfortunate, especially if we’re bringing luck into the fray. But here’s what Dr Walter Theseira was talking about when he spoke about improvements. Last year, a train clocked an average of 133,000km before a delay of more than five minutes occurred. This was up from 93,000km in 2014 and 58,000km in 2011. Nevertheless, the 133,000km is still less than half the distance clocked by Hong Kong’s MTR trains between delays. Of the various lines, the North-East Line was the most reliable, averaging 213,000km between delays. Mileage…a (singular) train clocked 133,000km before a delay struck. That’s not a saving grace people. Do you even take the train bro? 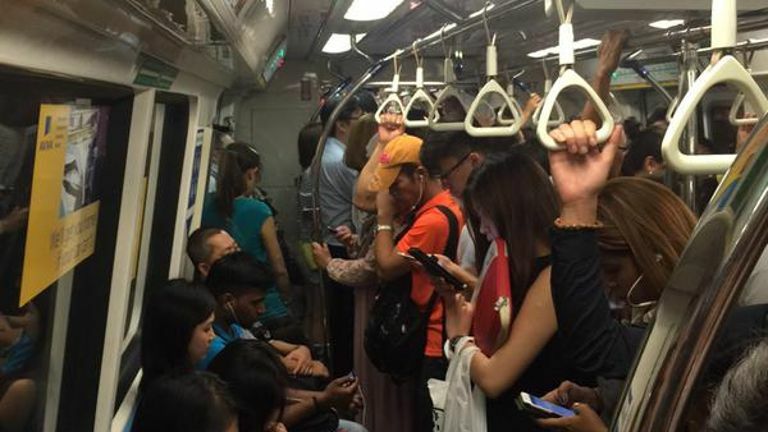 So no, the MRT has not made improvements and yes the trend is worrying. The headline should have been “Rise in major breakdowns, MRT should get more reliable: the commuters”.